Associations monitoring fuel prices say it is difficult to say how costs at the pump are going to fluctuate in the coming months. 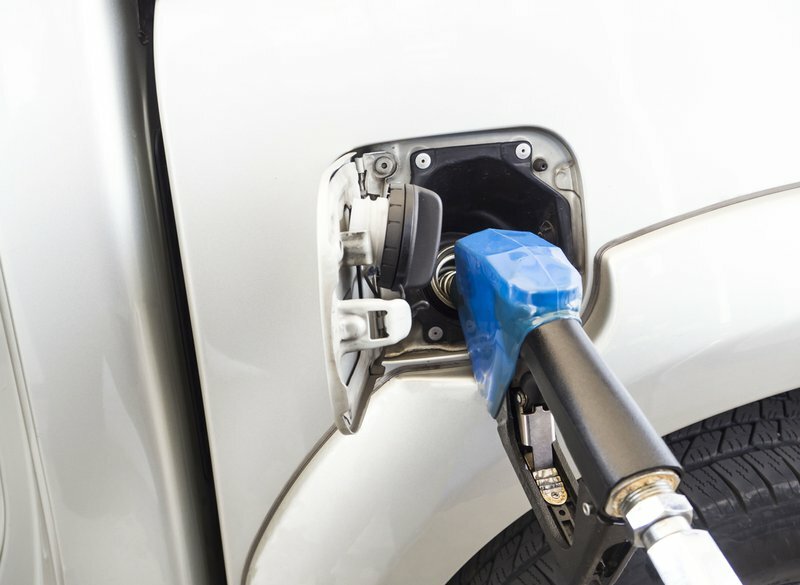 That's after unaudited mid-month fuel price data by the Central Energy Fund - showed a possible petrol price increase of 56c per litre for May. The AA says it also shows a 5c reduction for diesel and a 1c drop for illuminating paraffin. "It's dependent on international petroleum prices that are quite volatile. We see that they are going up and down at an alarming rate. And then you have to factor in the volatility of the rand against the US dollar. A couple of weeks ago - it was trading in the band of around 14,20 to 14,30 but currently, it's trading under the R14 mark. "It's very difficult to predict on a day-to-day basis let alone a week-by-week basis ad even more speculative to see what is going to happen in a month's time," the group's Layton Beard said.